KampInd’s Double Dribble Bibs Debut on Mater Mea! 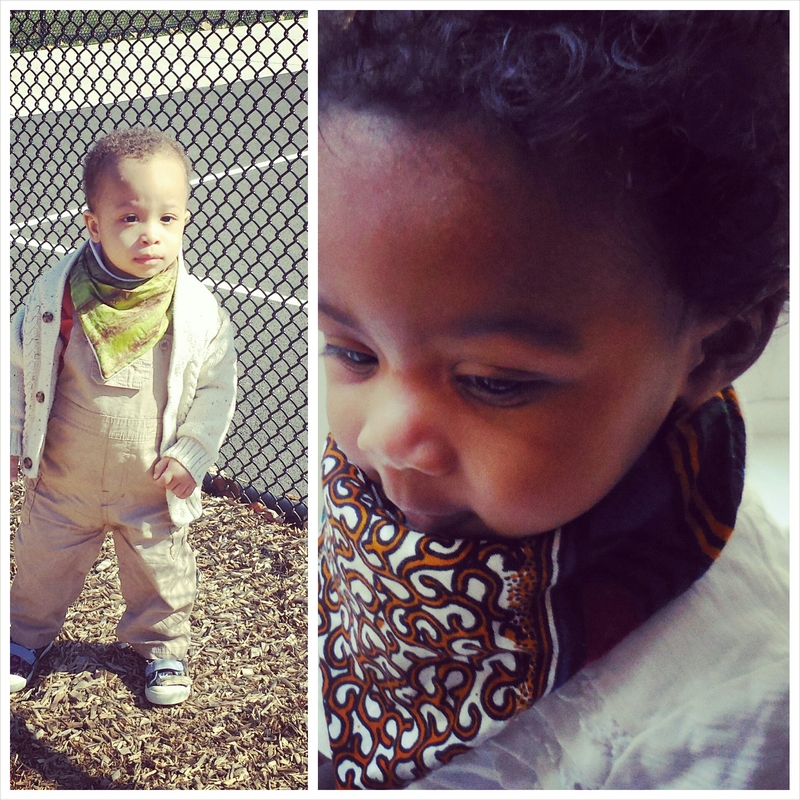 Today, KampInd’s Double Dribble Bandana Bibs debuted on mater mea as their first maker profile! So cool! You can read the full profile on mater mea with my sister-in-law, Swetha M. Batambuze! Please leave a comment below explaining why multicultural baby products are important to you!